Park Towers | Cebu Holdings, Inc. 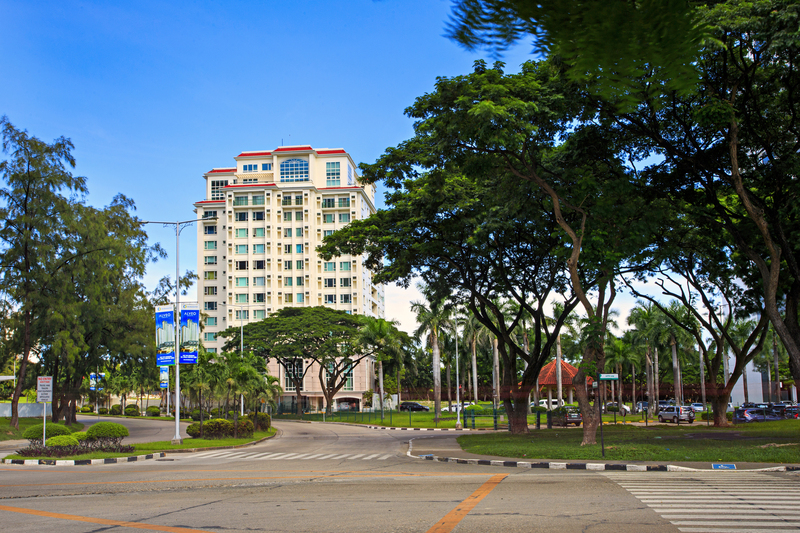 The first residential condominium located at the Cebu Business Park. This two tower development offers one or two-bedroom units, penthouse and garden units.